Marc Gafni Resource Archives - Who Is Marc Gafni? The false or distorted allegations made against Marc have centered around the four periods of his life described in the resources posted below. 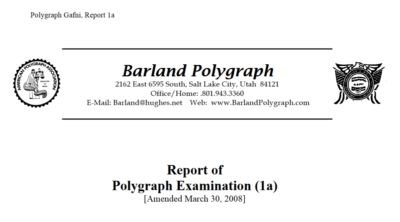 The stories concerning these periods routinely feature false claims, distorted timelines, and unfounded opinion masquerading as “fact” or “truth.” The resource lists provided here, if carefully reviewed, will yield a more accurate understanding of Marc and the false and distorted allegations made against him.